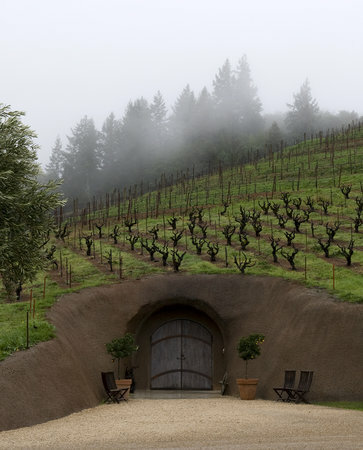 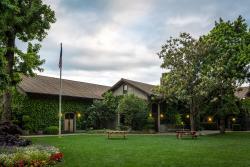 One of our favorite go to wineries!! 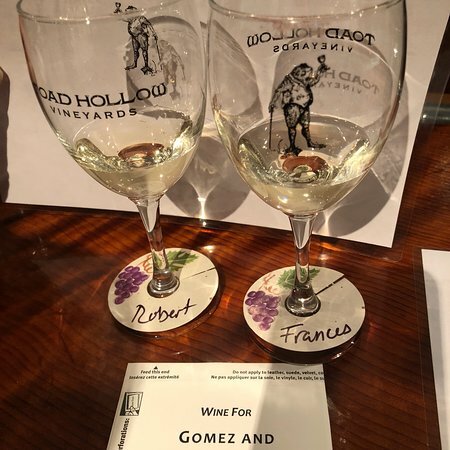 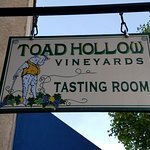 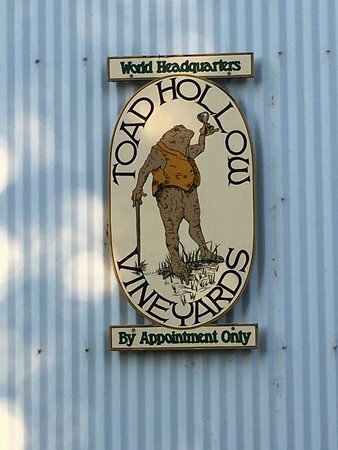 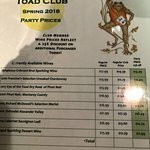 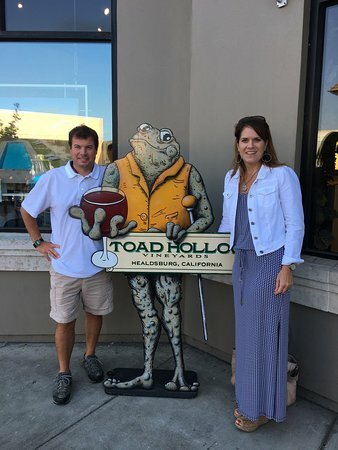 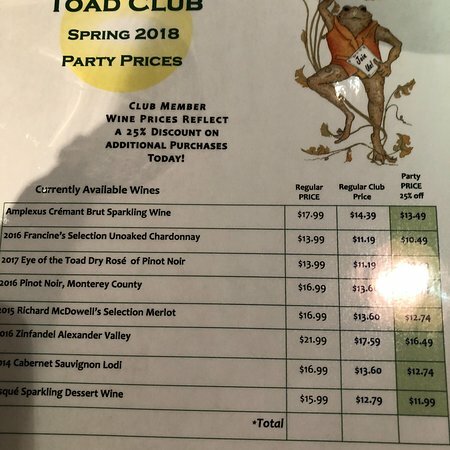 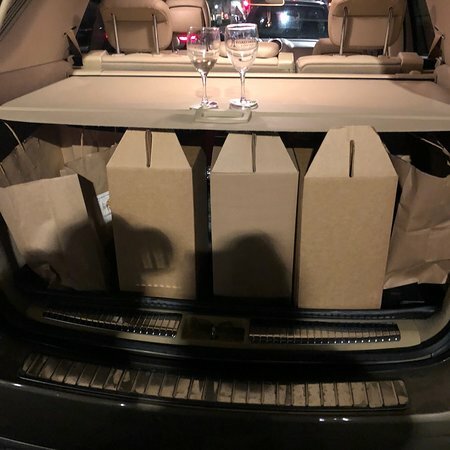 Whenever I'm in Healdsburg I stop by Toad Hollow for their Unoaked Chardonnay, which i really like and is a real deal at about $13.00 per bottle. 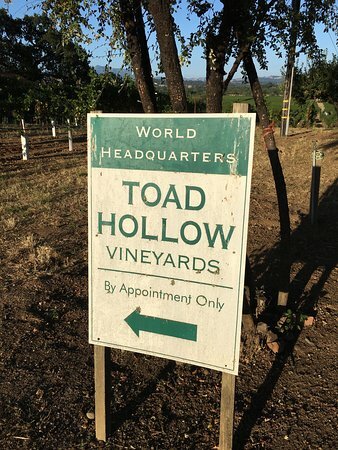 Their other wine is probably good, too, but I never try it. 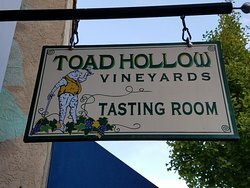 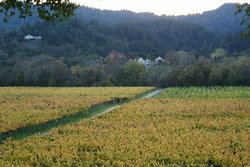 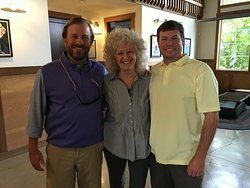 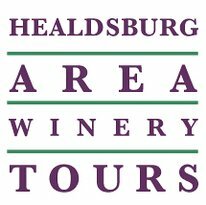 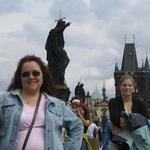 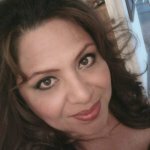 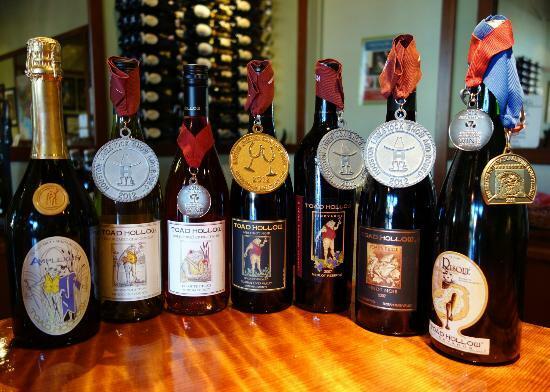 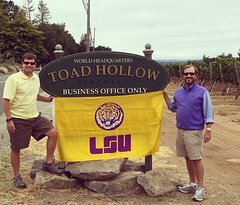 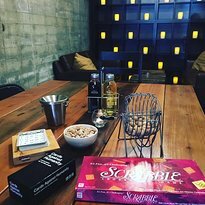 Get quick answers from Toad Hollow Vineyards staff and past visitors.